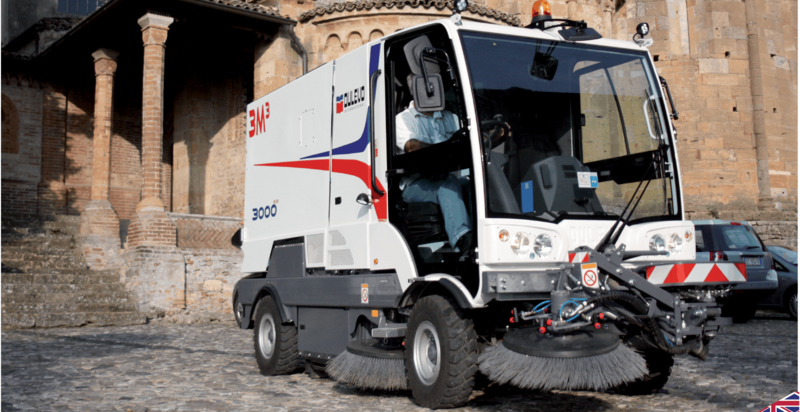 The Dulevo D.zero² 100% electric street sweeper has been created to comply with four fundamental characteristics that constitute its design philosophy making it a unique product within its sector. 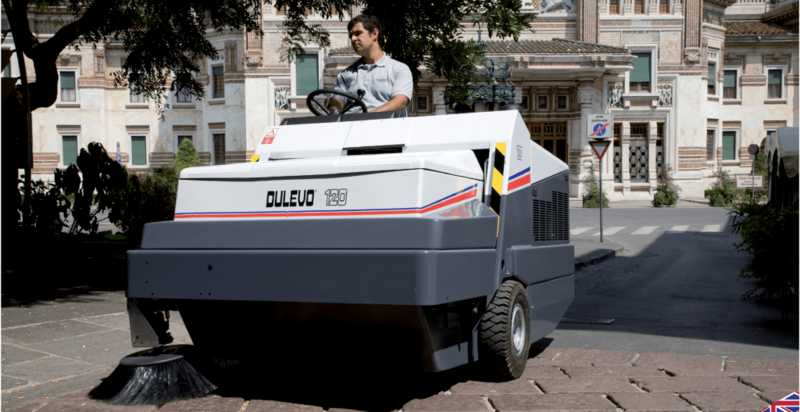 The Dulevo 120 industrial sweeper has been designed for operation in all dusty environments. Gore® technology guarantees the best filtering results thanks to: improved dust control (up to 1 micron), improved aspiration, easier and more economical maintenance. 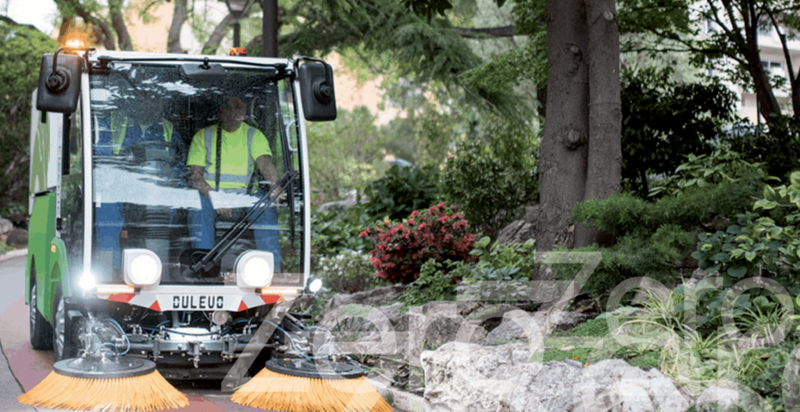 Design, innovative and solid structures, effective solutions for all applications and the exclusive, ample waste collection hopper make the Dulevo 6000 sweeper the perfect work tool for all seasons, places and times, regardless of weather and location. 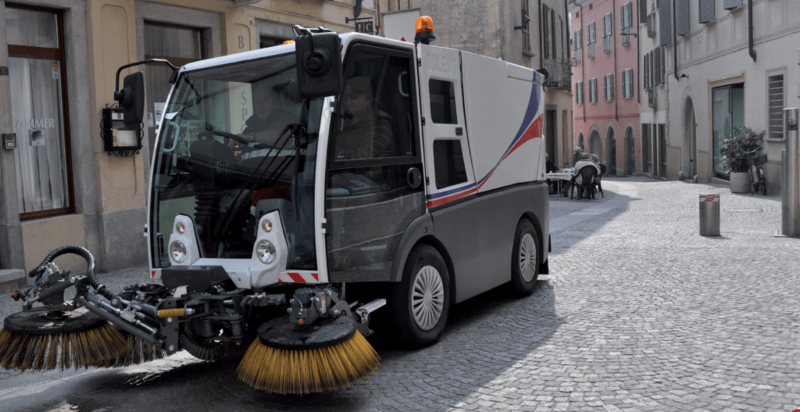 The Dulevo 850 suction road sweeper is designed for the heart of the city and environment, combining remarkable sweeping capability with excellent maneuverability. 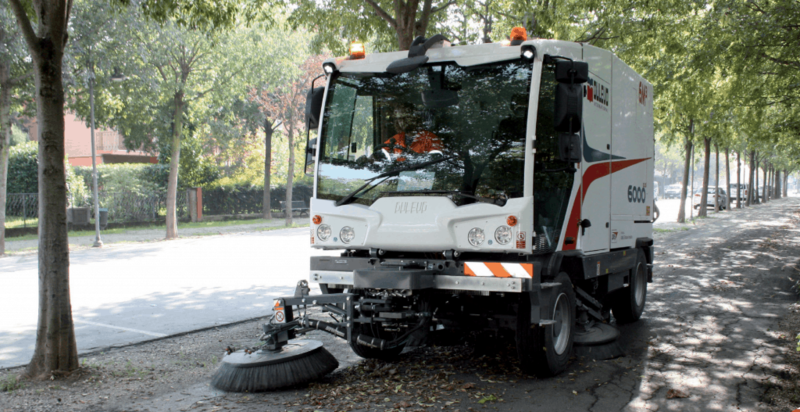 Dulevo has developed a sweeper with total fine particle filtering, unique in the world. The mechanical filtering and suction system guarantees the total elimination of PM10 particles, thanks to the exclusive application of Gore® technology. 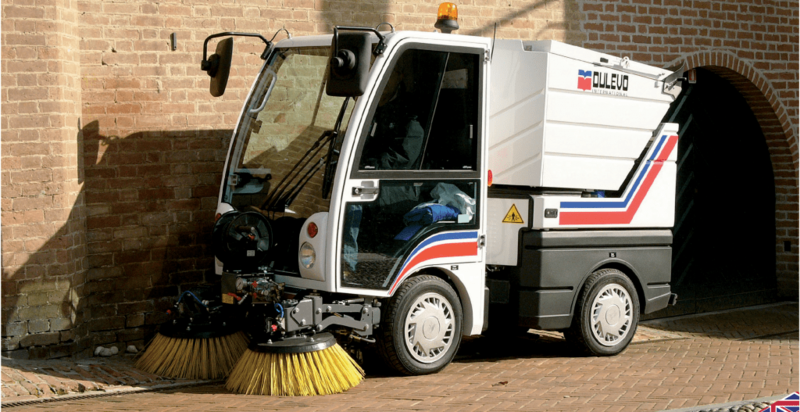 The Dulevo 2000 is the ideal solution for the sweeping of congested and limited accessibility areas such as cycling paths, pavements, pedestrian areas and car parks.